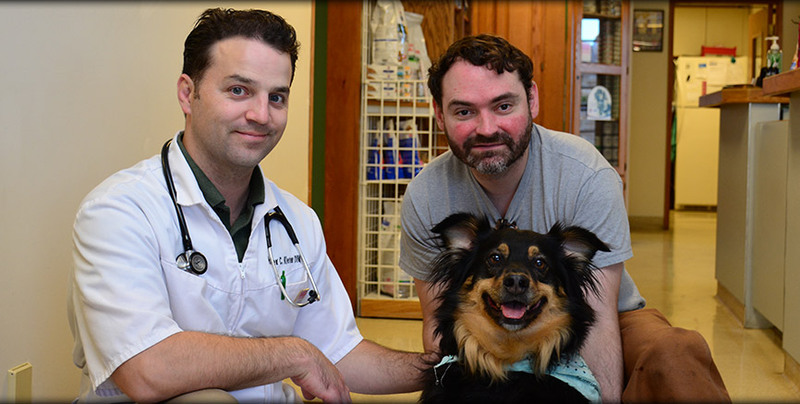 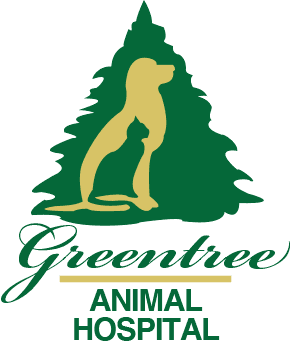 Dr. Matthew Kleven attended Washington State University College of Veterinary Medicine, graduating in 2007 and has been the proud owner of Greentree Animal Hospital since 2012. 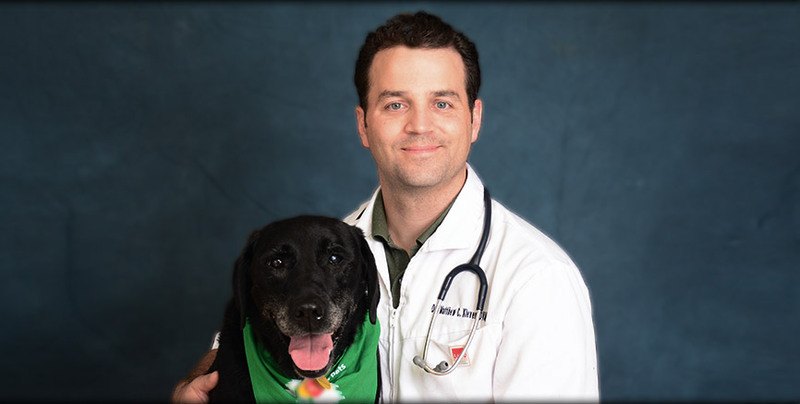 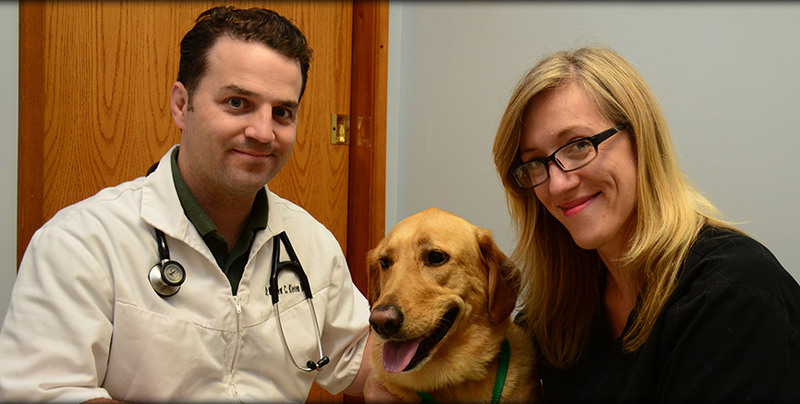 Dr. Kleven enjoys all areas of veterinary medicine, but has a special interest in veterinary dentistry and preventative medicine. 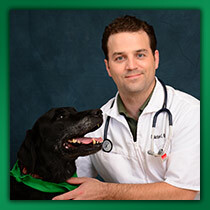 He has a black Labrador named Kona and a cat named Willie. 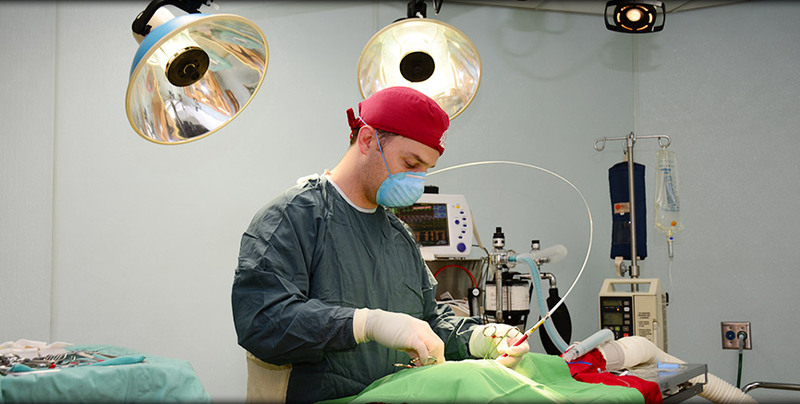 When he is not at the hospital, he enjoys spending time with his wife, Melinda, and his 5 children.